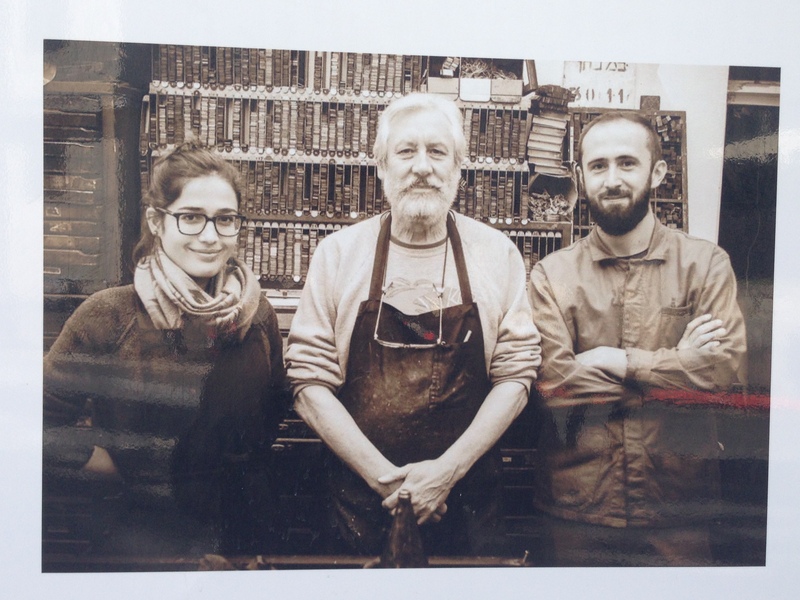 LCC staff and alumni recently took part in a Southbank Place Schools project. Throughout the autumn Braeburn Estates Limited worked with Alan Kitching, LCC’s Christian Granados and DPS alumnus Marta Dos Santos to design and produce a piece of site specific artwork that celebrates the unique qualities of life on the South Bank and surrounding areas. 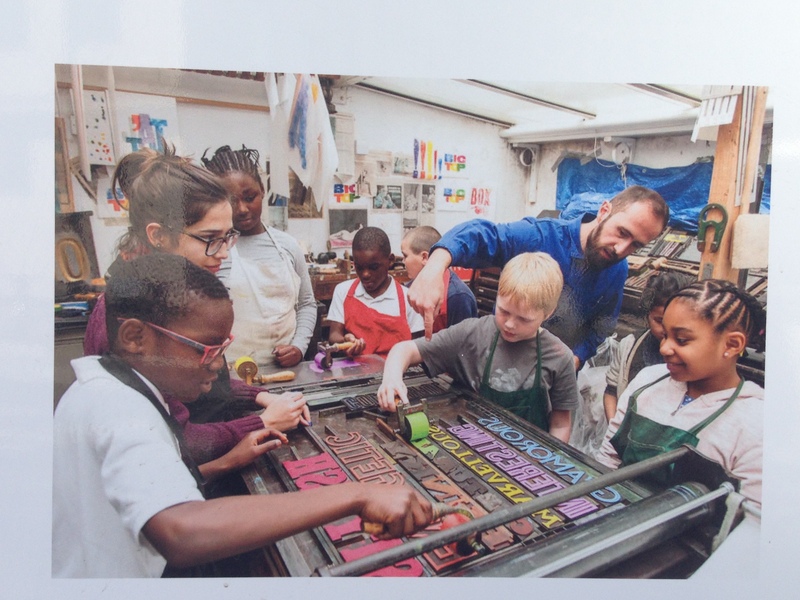 Alan, a lambeth based letterpress artist was selected to help create an original artwork as a result of 12 workshops with two lambath schools, Walnut tree Primary School and Oasis Academy. The ambition was to build a typographic mapping that reflects the area with attitudes, feelings and experiences from the children and folk in the area. June 24, 2016 in DPS Year, GMD Success stories.